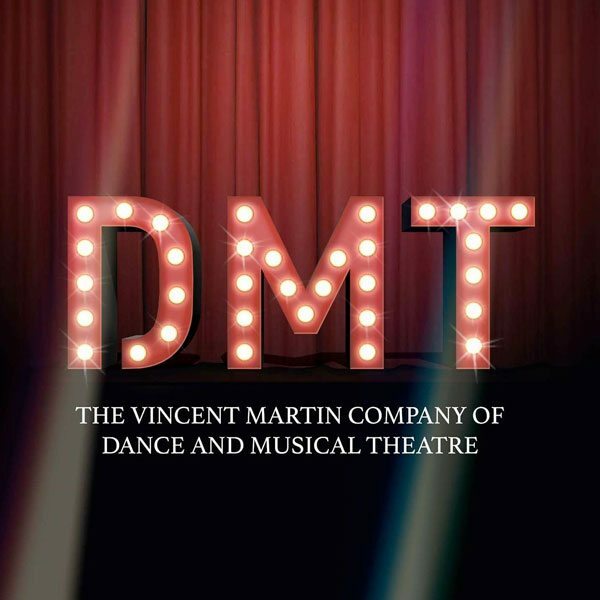 The Vincent Martin School of Dance and Musical Theatre Ltd. 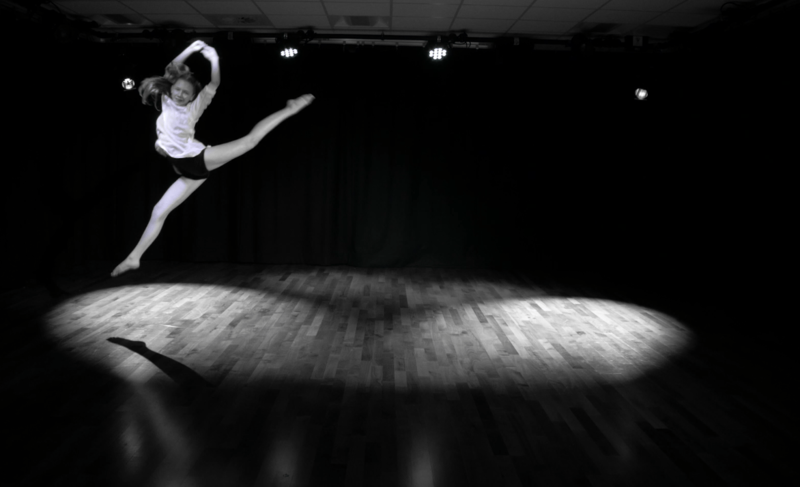 Situated in Crawley, West Sussex providing dance, singing and acting training for students aged 2 – 18 yrs. 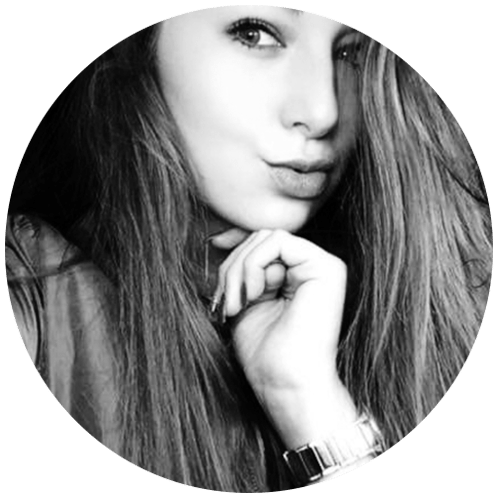 Classes are active, fun and educational. 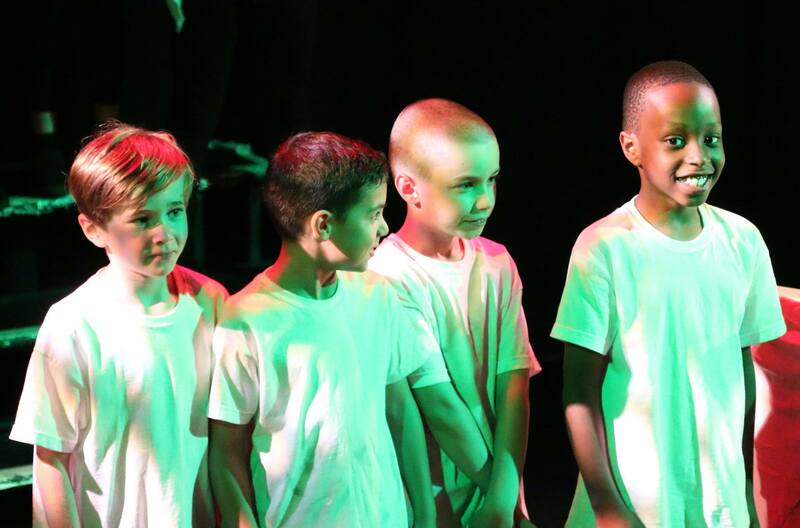 Students are welcomed into a friendly environment where they learn specialist dance, singing and acting techniques, taught by our highly qualified teachers whilst developing confidence and improving social development skills. With our Annual End of Year showcase at The Hawth, our students get to experience a professional performance environment with equal opportunity. 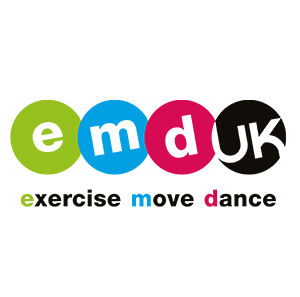 DMT is also proud to take part in community based performances throughout the year. 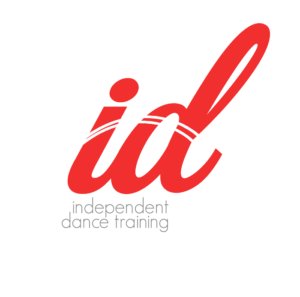 DMT is partnered with the Independent Dance Training (IDT) where industry professionals provide up-to-date class material for accredited examinations. I learnt so much working with Vince in such a short space of time. 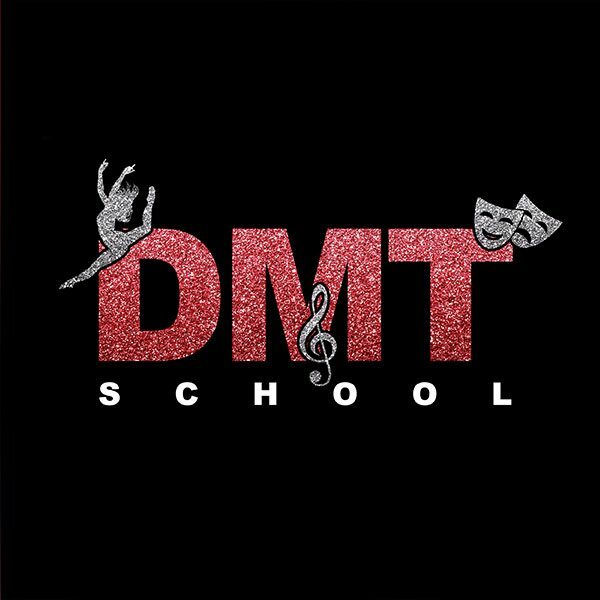 I'm so lucky to be at my dream dance school and I owe DMT a lot for all their help! Such an amazing group of people.